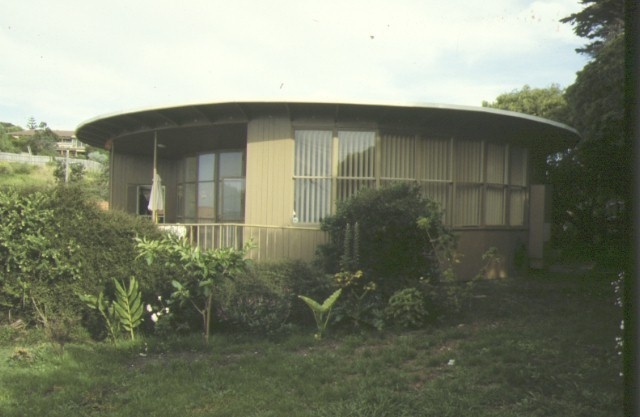 The Henty House (1953), also known as the Round house, is of state significance being one of the best known examples of the 1950s interest in simple geometries in form and plan amongst a small but innovative group of Melbourne architects. The Henty House's geometry fully exploits the views and topography of the prominent site. The Henty House is also significant as its architect Roy Grounds was an influential and innovative practitioner of Modern architecture to Australia and its adaptation to regional conditions. The Henty House's location on the Mornington Peninsula places it amongst a number of houses of progressive design of the 1950s in this region. The Henty House is a crucial part of Ground's domestic geometric projects and buildings which also included triangular and square houses. 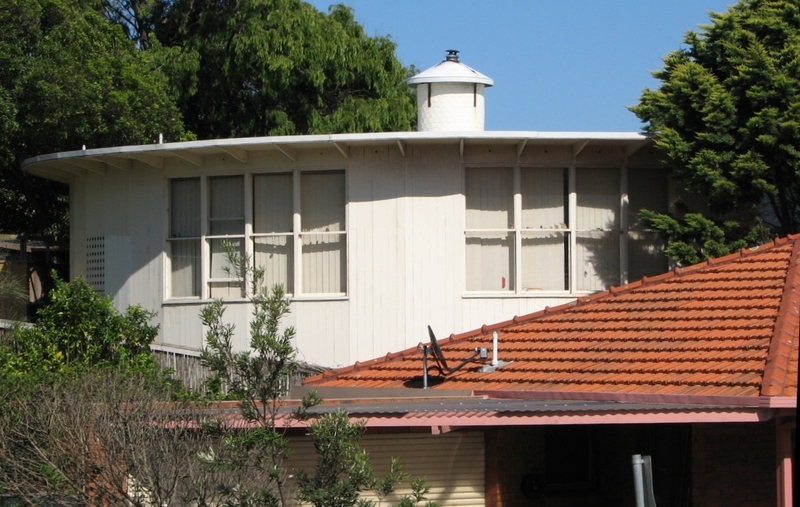 These domestic geometric buildings informed the design of some of Ground's well known institutional buildings notably the Academy of Science Building in Canberra (1958 - 59) and the Victorian Cultural Centre in Melbourne (1959-81). 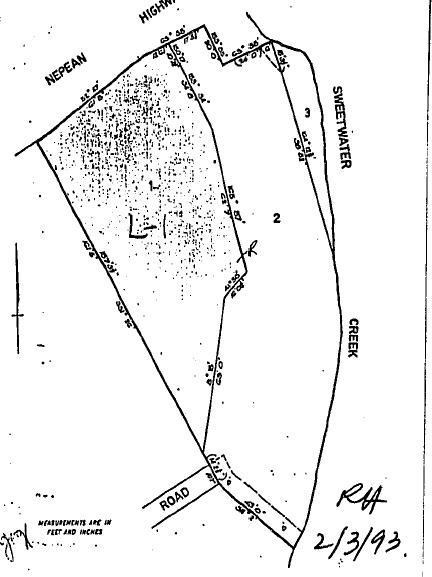 The Henty House is essentially intact although its visual prominence has been reduced by subdivision of the original site and construction of a house on this adjoining site. 1. The Henty House demonstrates creative accomplishment in the history of architecture in Victoria. 2. The Henty House is an extraordinary example of the architect Roy Ground's work. 3. The Henty house has strong associations with an important cultural group, namely progressive Melbourne architects of the 1950s. 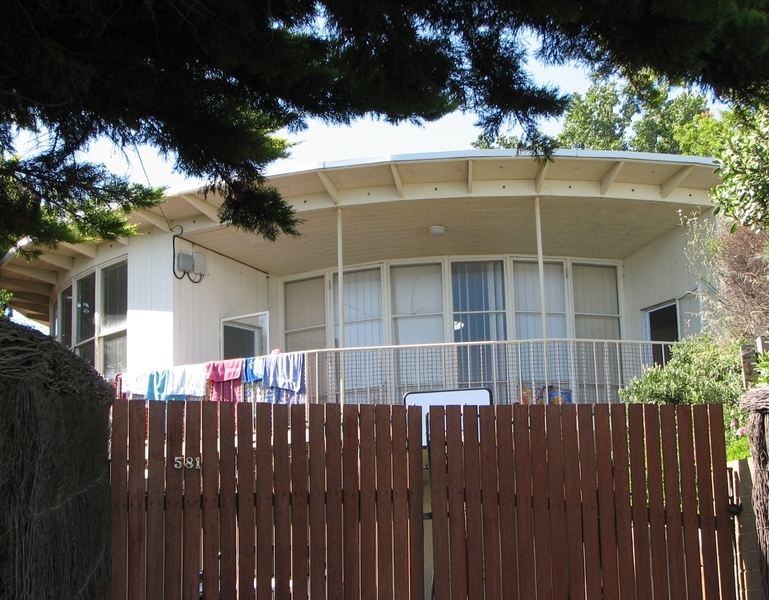 Henty House, also known as the Round House, 581 Nepean Highway, Frankston. 1. All of the building known as the Henty House, also known as the Round House.